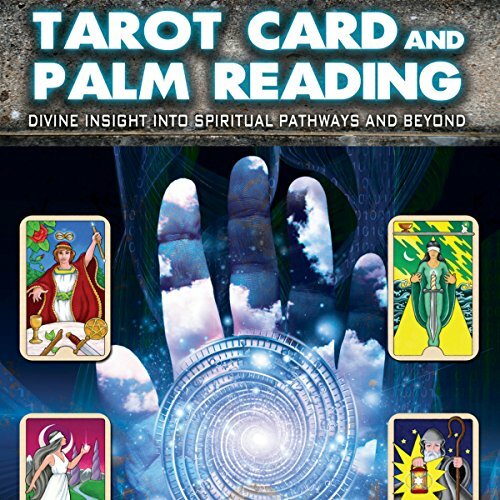 Showing results by narrator "Robin Lown"
Tarot Card and Palm Reading are ancient forms of divination used by mystics and occultists to gain insight into the mental and spiritual pathways and beyond. These readings are direct attempts to tap into heightened perceptive abilities to achieve a deeper meaning and uncover the hidden truths of existence. Enjoy a guide that covers everything you need to know to become a Tarot reader and introduces you to the ancient art of Palmistry.